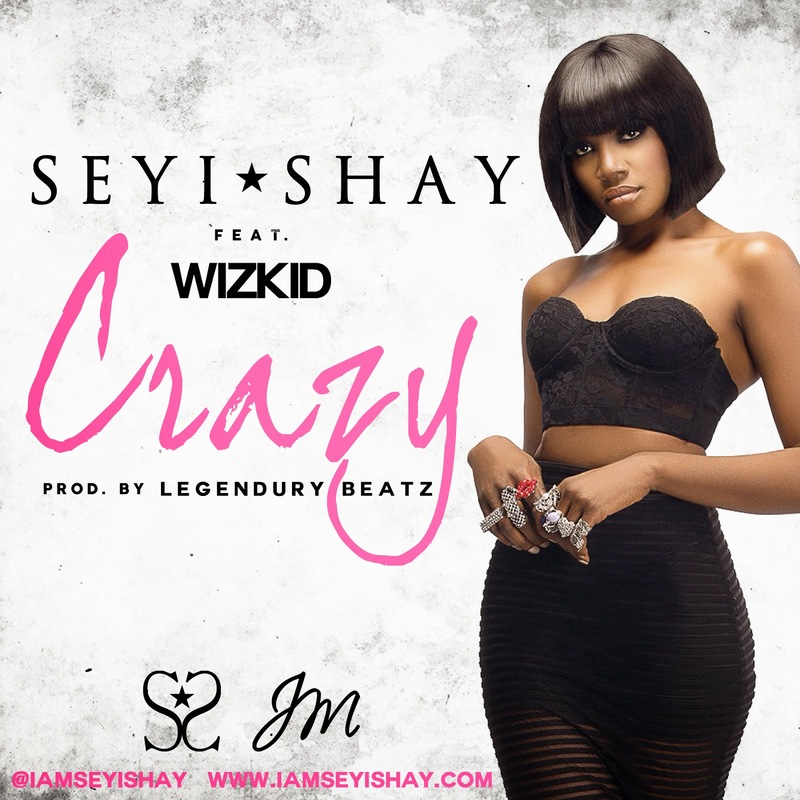 Following from the release of her well received single ‘Murda’, Seyi Shay returns with a snazzy new dance number entitled ‘Crazy’ featuring Wizkid. The pair who have previously worked together on Wizkid's song ‘In Love’, off his sophomore album ‘Ayo’, clearly have chemistry when they come together to make a record. Seyi Shay has proved that she is more than capable of delivering great music as she has done so with her new club banger, and with Wizkid being on the feature it's just the cherry on top. Brighten up your Thursday with the infectious ‘Crazy’, produced by Legendury Beatz.